I am a multimedia artist, living in San Francisco, California, attempting to create and bring attention to relationships and communities through my art. I utilize the habits, quirks, and experiences of the people around me in an attempt to bring them together and form a connection. 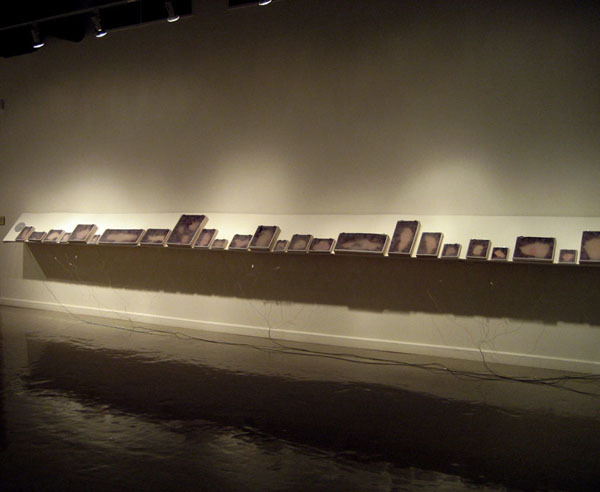 My artworks are artifacts, documentation of an event and perhaps an only momentary relationship between participants. 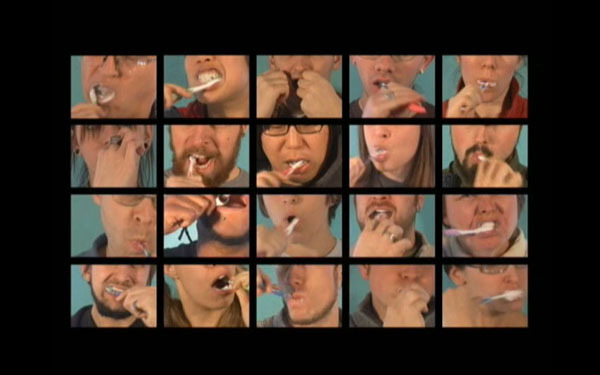 The resulting work offers viewers a chance to experience this temporary community and consider the relational aesthetics between themselves and the people that surround them daily. Being a part of Lo Studio dei Nipoti would offer me an opportunity to create works that utilize the routines and experiences of Southern Italy’s residents, and to expand what I already know of myself and my community. My techniques and approach for reaching people to be part of my projects would be pushed and tested, as would the format for my finished work. I am hoping to evolve my work to become more performative and participatory, utilizing the people in the surrounding region to create temporary and installation-based works of art. I feel this process would connect me with other young artists as well as residents from Southern Italy and to engage in a productive network of diverse peers, which is the basis for my work and the core of who I am as an artist. 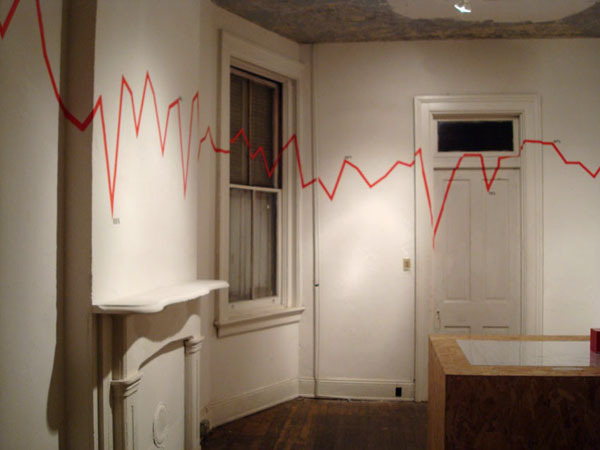 calcagno cullen: Scar Stories, 2007, (installation at Sycamore Gallery, Cincinnati, OH), latex, mixed media, sound installation. I “collected” scars to create an installation that reflected on our ability to share experiences to create a collective experience. The installation consisted of 50 latex replicas of people's scars. They were molded from the participant to be exact duplicates and then placed in hinged plexi-glass boxes. The boxes were each rigged with a switch so that when they were opened, a recording of the person who bares the original scar begins to play, telling the viewer the story of how it happened. This collection supplied viewers with statements from strangers about very personal and seldom discussed stories that have affected them both emotionally and physically.